Luxury. It's a far-reaching term that covers all manner of manors; noble modern, stately Victorian, gated estate, million-dollar mans. 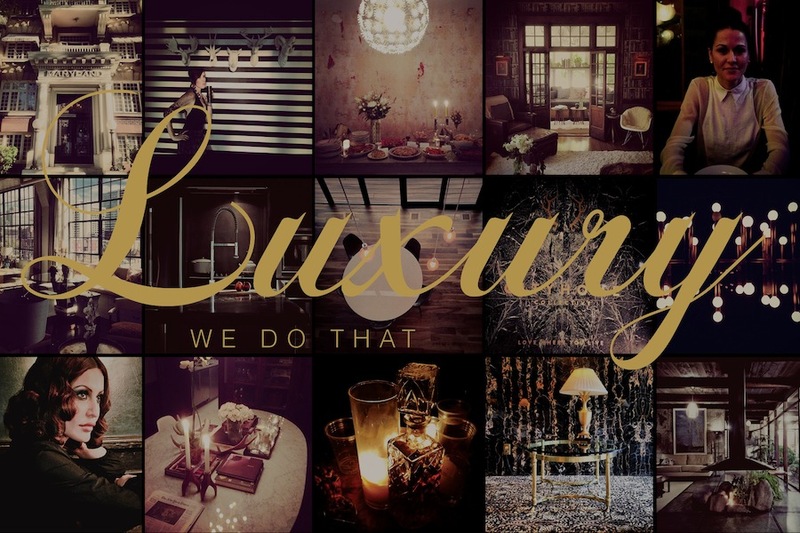 Luxury homes and properties are well within our compass, and it's high time we talk about it. We find as much importance in the desire for a 800 square-foot loft as we do in the sale of a modern build up an exclusive canyon. While the prices may be vastly different, the underlying goal for us never changes: we match the human to the space. Be it modern, Colonial, rambler, condo, split-level, Tudor, or mobile, there's a apropos spot for every bird and bloke in the land. We know this to be true, and have thusly charged ourselves with matching the two to perfection. And, while many of the homes we sell fall into the 'median' category, we've got a knack for the finer things, too. SLC's got a well-baked upper crust, and we're more than happy to facilitate the love match. If your authenticity lies within the walls of a well-manicured and proper villa, then we think that's precisely where you should be. Owner/founder, Cody Derrick, is the visionary behind cityhomeCOLLECTIVE -- but more than that, he's a realtor with chops. Among the thousands of agents in Utah, Cody continues to land squarely in the top .001%. His average yearly sales volume is $25 million [that's about 50 'happy endings' per year]. Alongside the COLLECTIVE crew, Cody is at the forefront of a paradigm shift in the world of real estate. His market knowledge is meticulous, his design aesthetic unparalleled, and his philosophy on space aggregate. We assume those in the market for a luxury home are seeking all three. Good news...we've got your man.